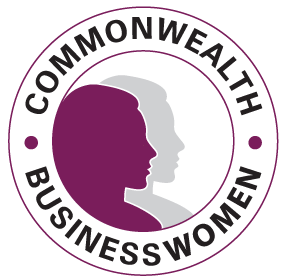 With this module designed for CBW the aim is to offer a fully encompassing entrepreneurial training with a selection of targeted workshops designed to introduce strategies for success and business modelling as well as empower women in business to lead with confidence. The course is divided into three intensive, three-day, live teaching workshops to be held across a 9 month period in London, Colombo and Nairobi. Learn to better manage the financials of your business by watching the World Bank’s interactive videos on these accounting and finance topics.